Motel Lendava Jablanica Services - Welcome - relax and enjoy the beautiful atmosphere of peace and isolation. - 27 pleasantly furnished rooms and luxurious apartments. 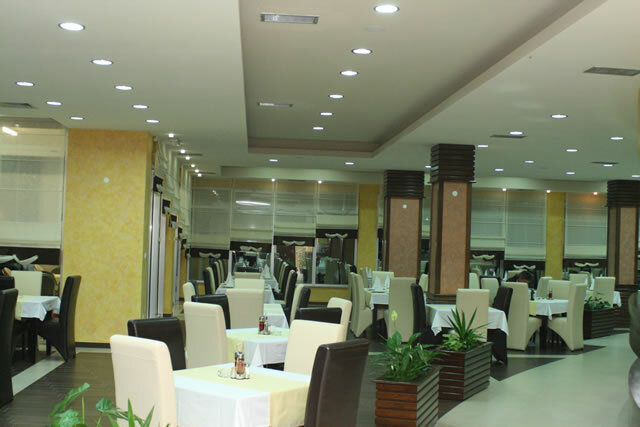 - Dining room with capacity of 160 seats. "Gabro“, surrounded by waterfalls and gardens with 220 seats. -Modern cooking and experienced staff offer the grill specialties and all kinds of selected traditional Bosnian fare, as well as dishes and drinks for the great gourmets. -Spacious parking lot with over 200 available spaces - suitable for staying and relaxation, whether you go to the Adriatic Sea, or into the heart of the country. - Satellite TV, telephone, internet access, parking, mini bar, terrace, laundry room, garage, cafe bar, gas station. 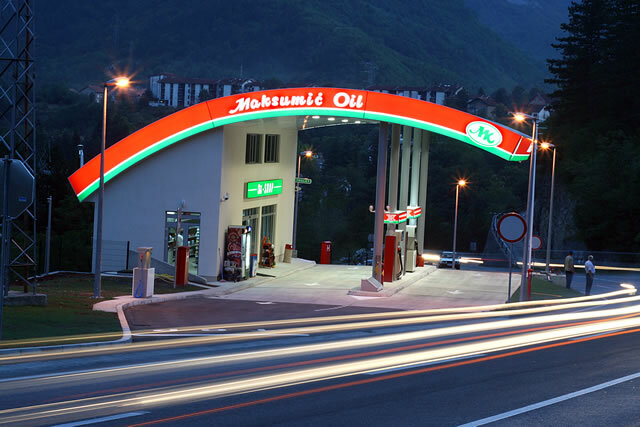 - A part of the Maksumić complex is a gas station that offers everything you may need for a pleasant and safe journey. 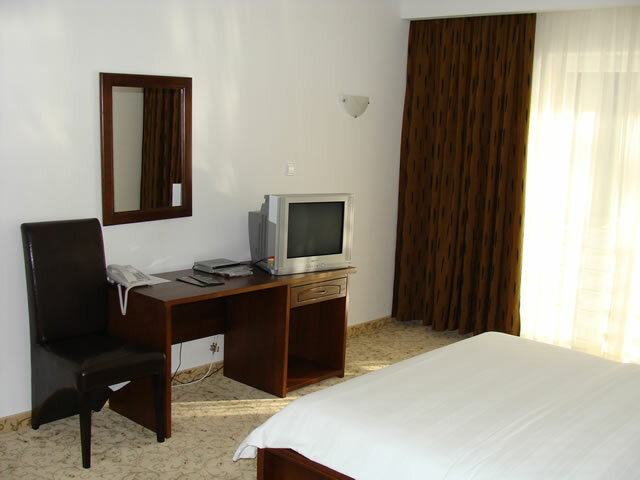 Room Service, telephone , laundry and pressing services are also available at additional cost.